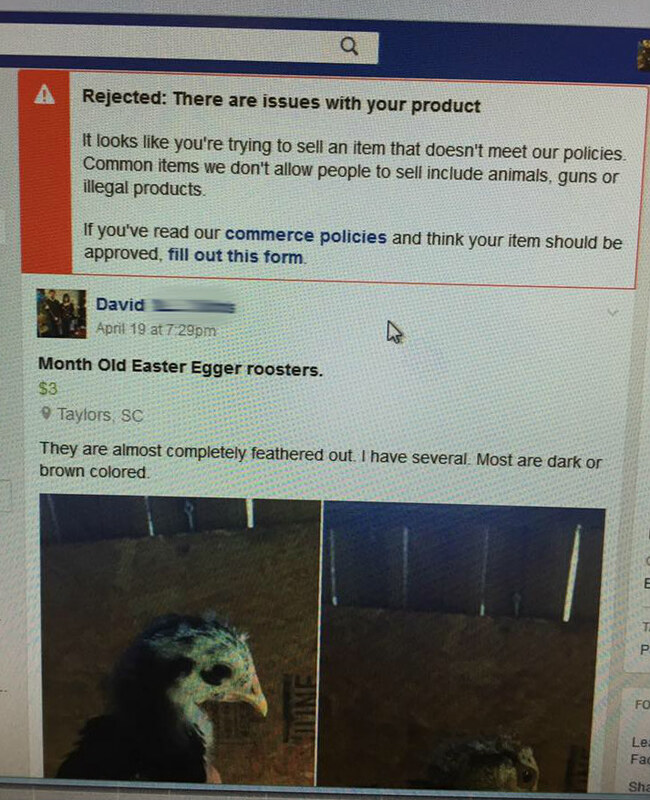 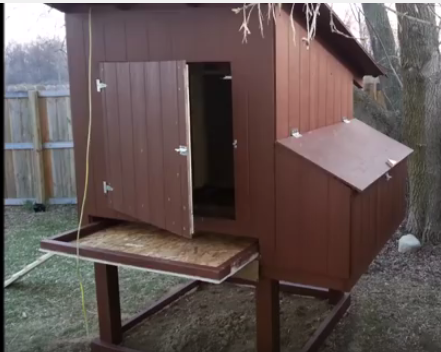 Chickens On Camera - All things backyard chickens and homesteading. 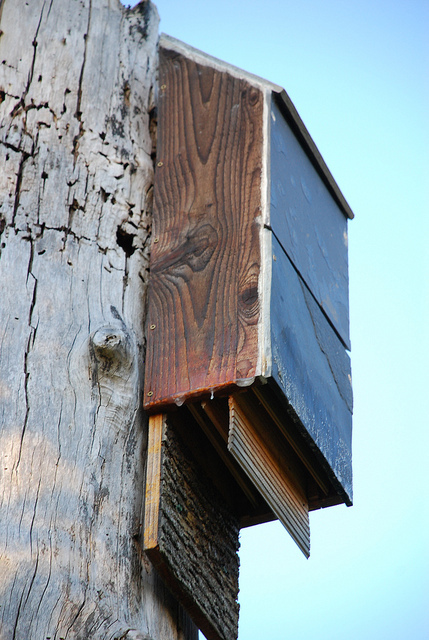 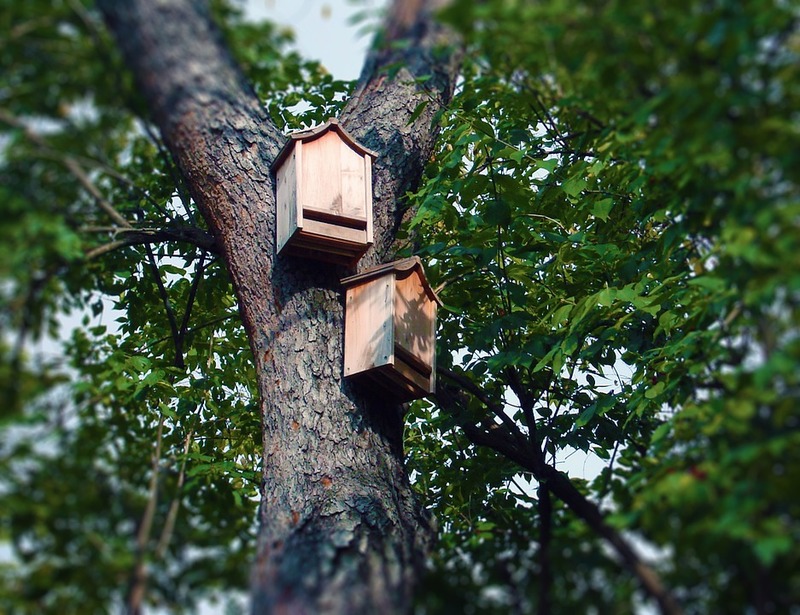 Besides building or buying the best bat house you can find you also have to ensure the bat house location is optimal. 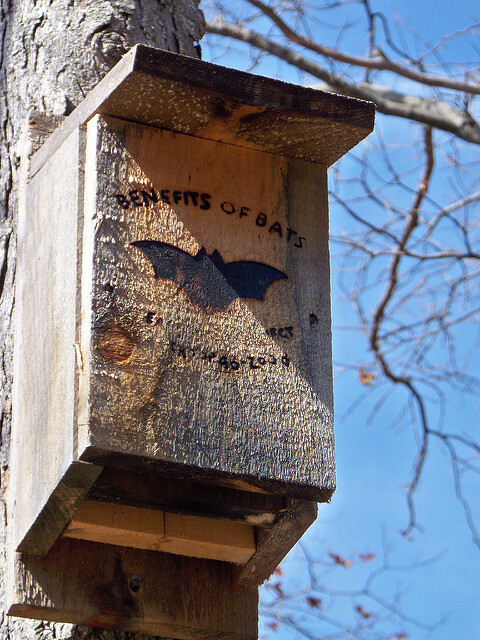 Why should you care about bats? 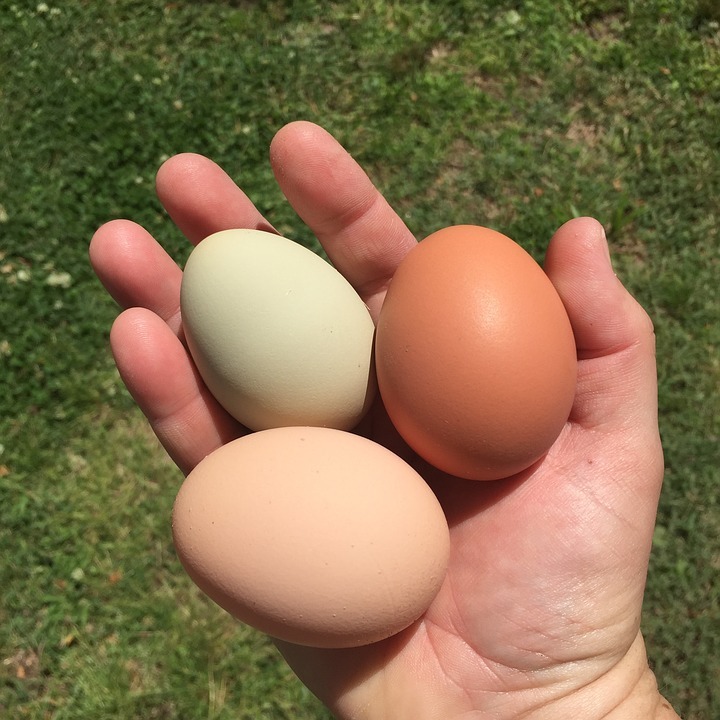 Hens of all breeds lay eggs, but given the same conditions such as care, shelter and food, the best chicken breeds for egg production are just better layers. 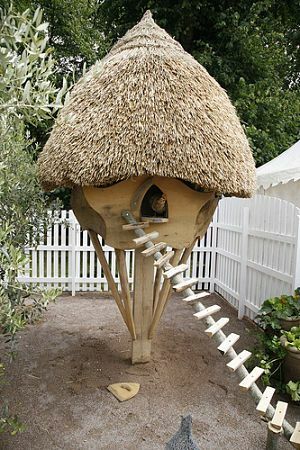 See a Previous Crazy Custom Chicken Coop. 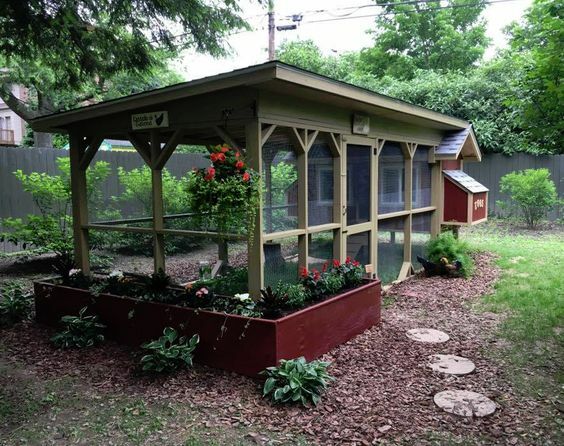 Check out some of our favorite Custom Chicken Coops! 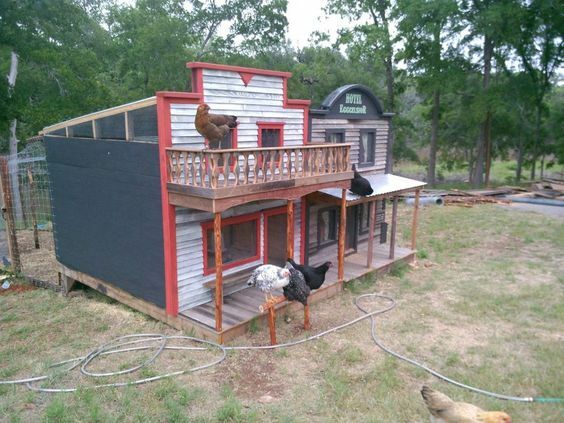 Check out Previous Crazy Custom Coops. 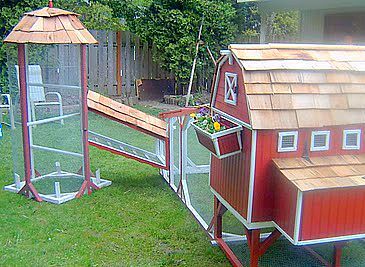 Check out the next Crazy Custom Coop.